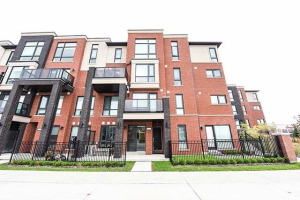 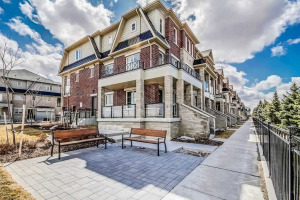 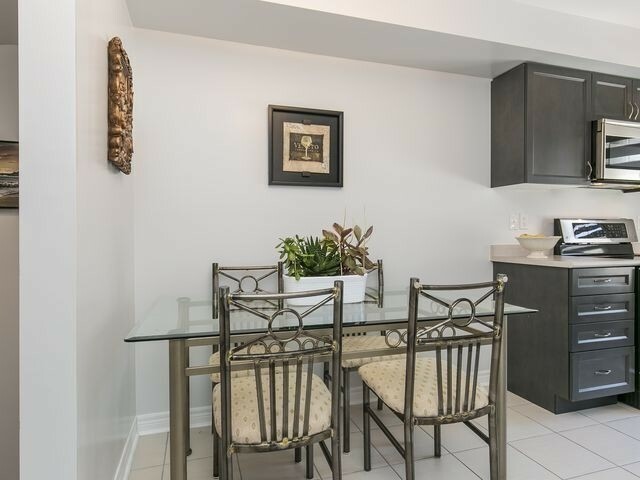 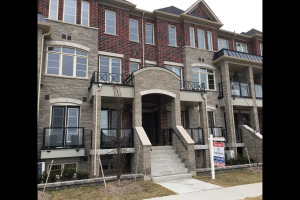 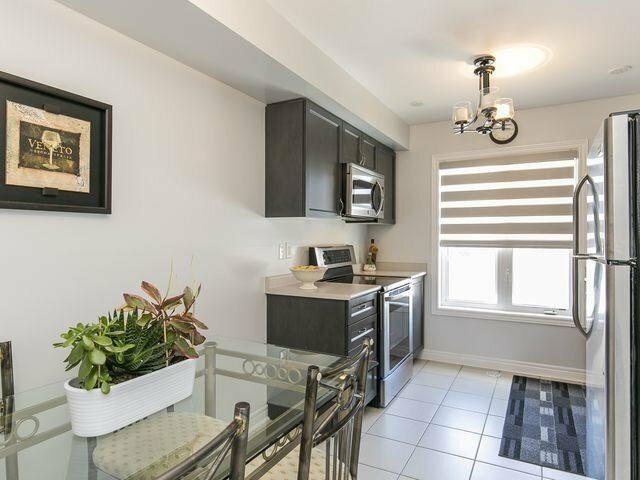 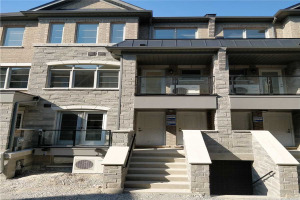 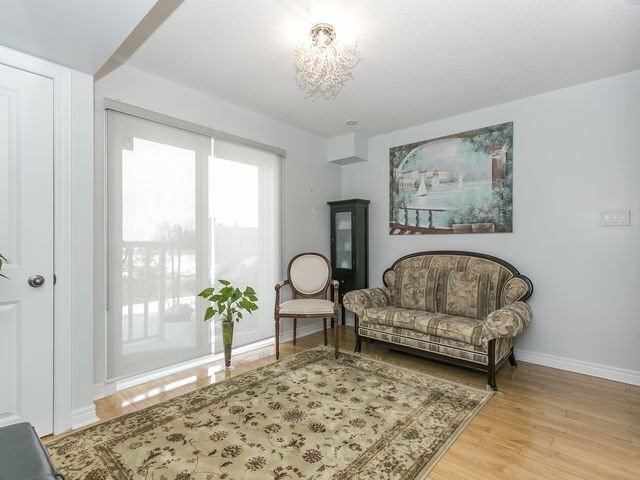 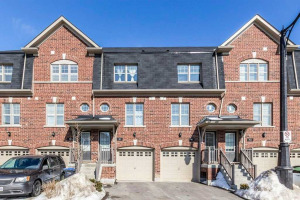 Beautiful And Affordable Town Home, Perfect For First Time Buyers Or Empty Nesters Backing Onto The Ravine, Only Minutes Walk Away From Great Parks Like Buick Park, Skate Park, The Creditview Activity Hub And Creditview Park. 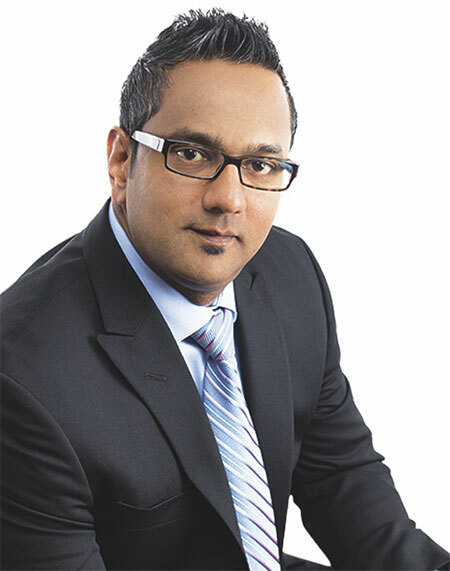 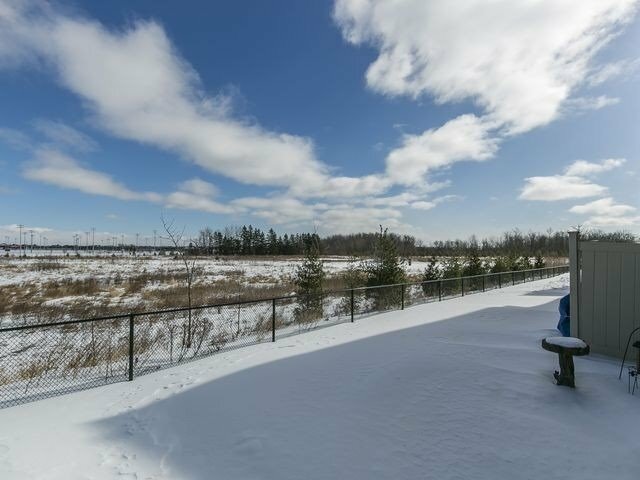 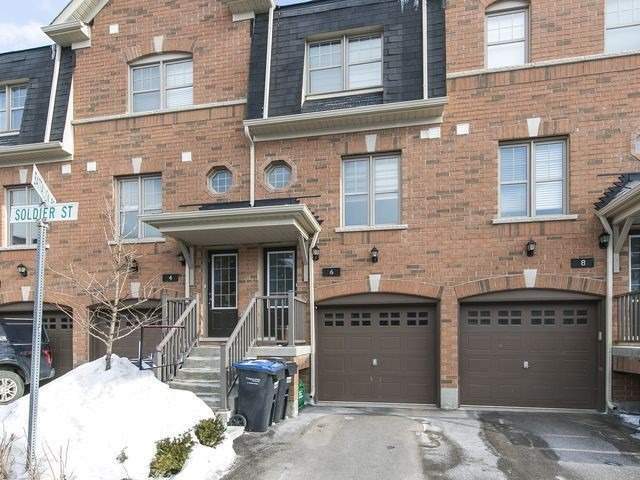 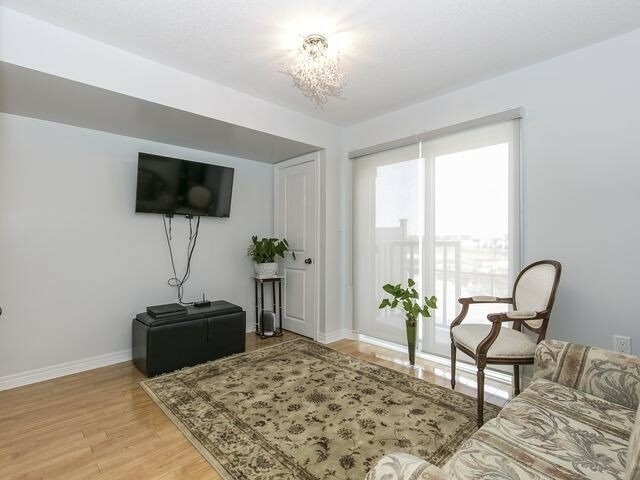 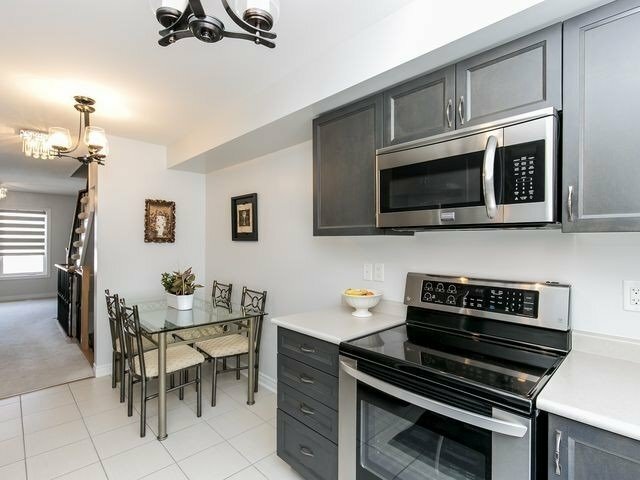 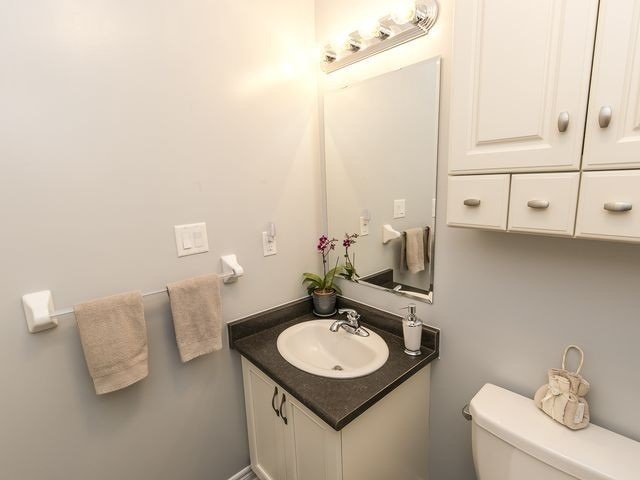 Easy Access To The Brampton Transit System And Close To All Amenities. 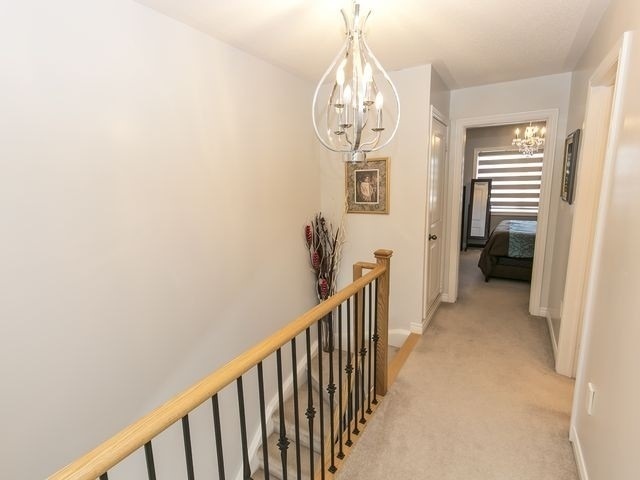 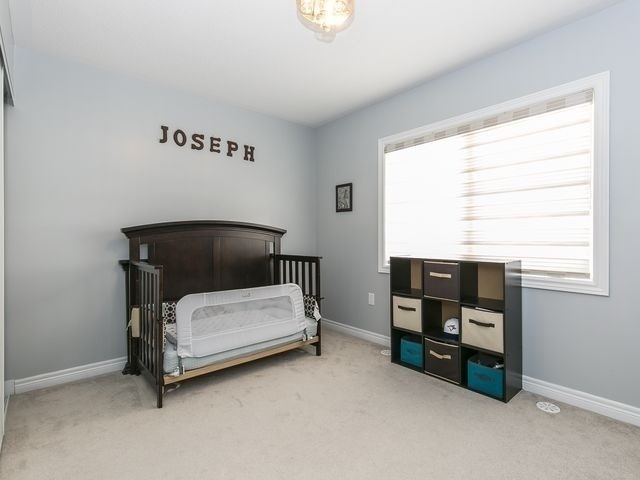 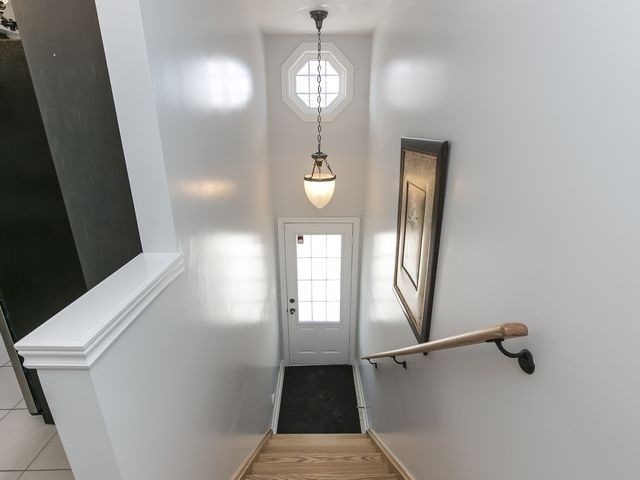 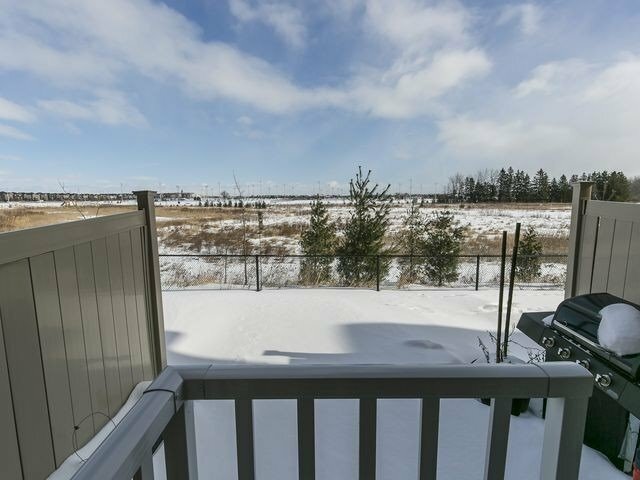 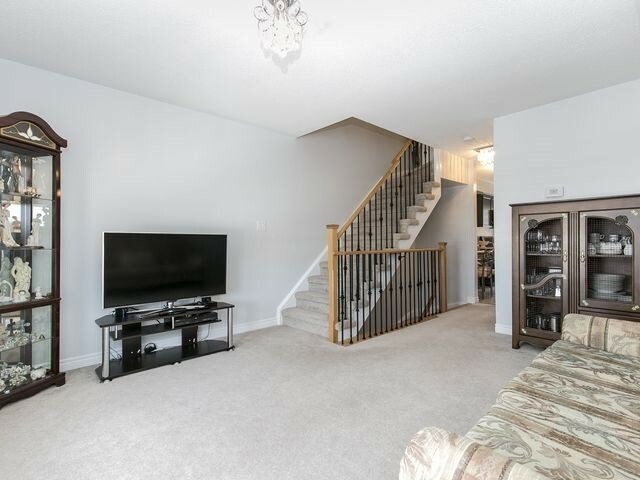 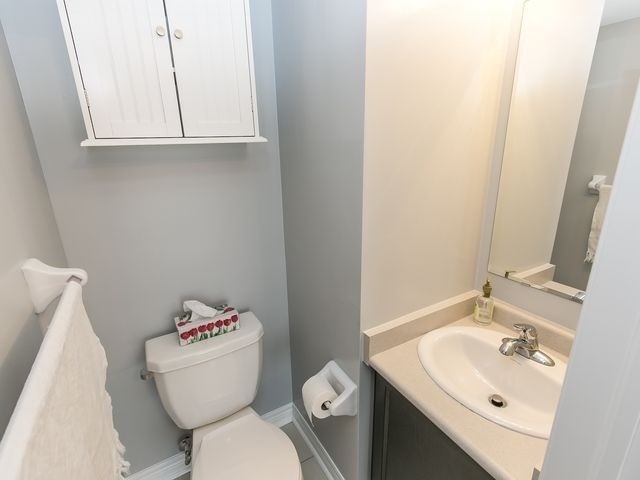 2 Bdrm Model, 3 Baths, Convenient 2nd Level Laundry Rm, Ground Level Family Room,2 Pc Bath, Access To Garage And W/Out To Patio & Private B/Yard Backing Onto Ravine. 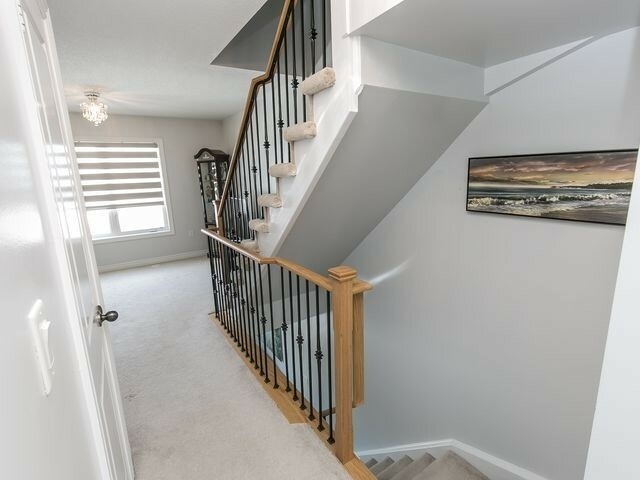 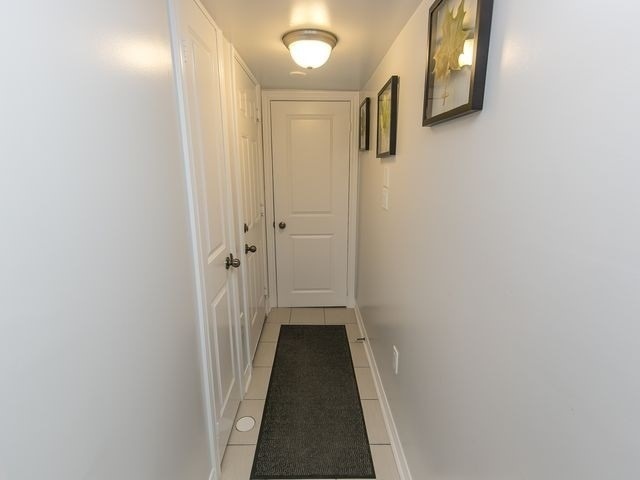 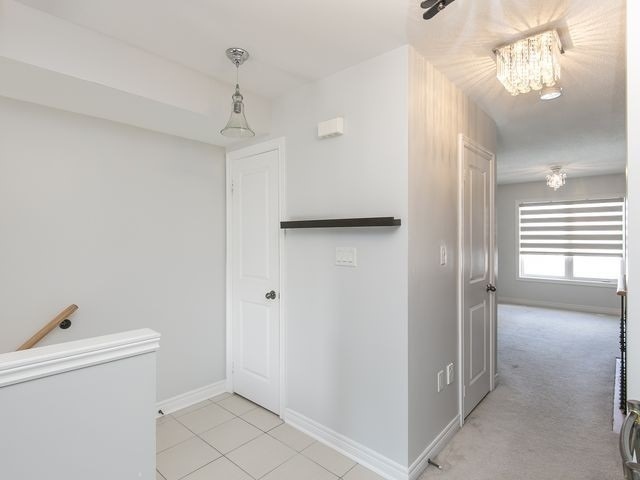 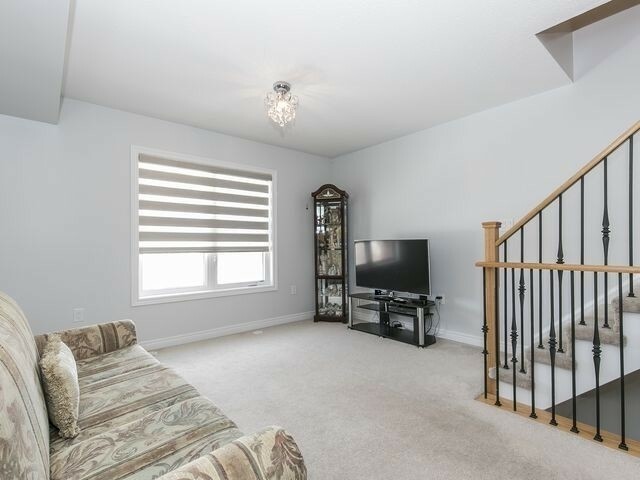 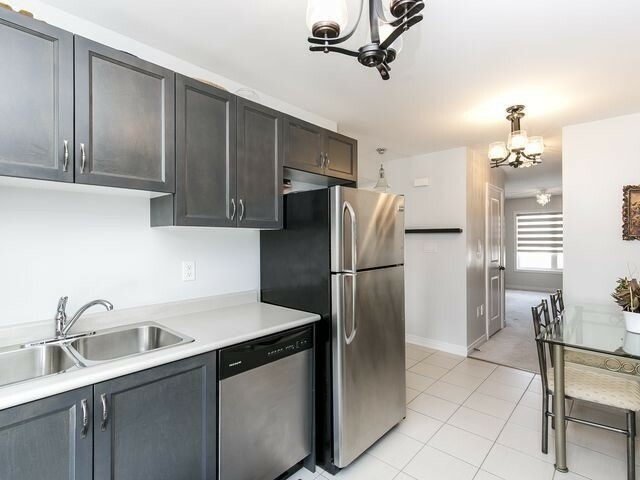 Upgraded & Modern Electrical Light Fixtures, Custom Sheer Shades, S/Steel Fridge, Stove, Built In Dishwasher & Built In Microwave, Stackable Washer & Dryer, Rod Iron Railings, Neutral Decor, Close To Schools, Shopping, Rec Centre & More.